Airy and open, perched on the 3rd floor above Christie’s with its vibrant night life scene, the Lofts are similar to apartments, each with a full kitchen and each with its own personality and design. 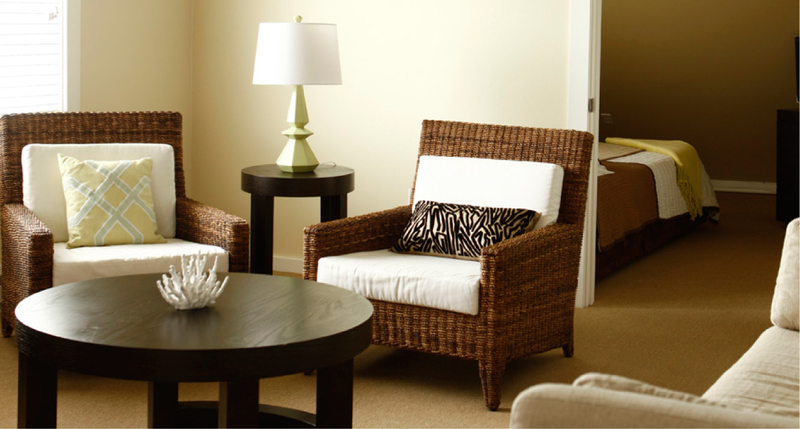 Perfect for a small family that would like to enjoy the amenities of the hotel while having a larger separate space. 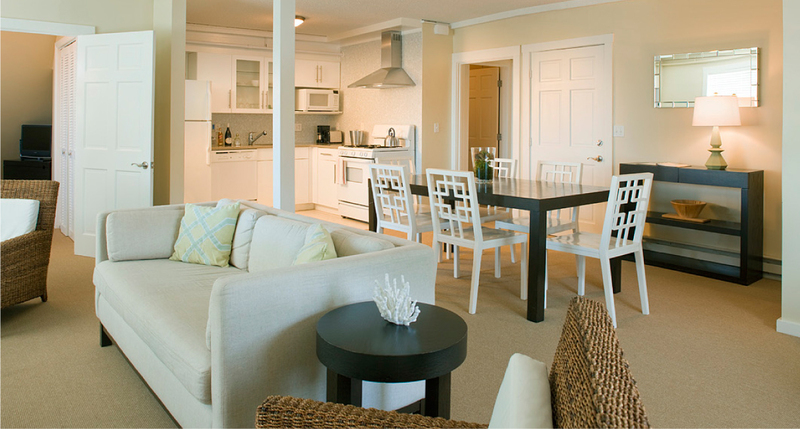 Combine with the Easterly Loft and enjoy the entire floor for your group. 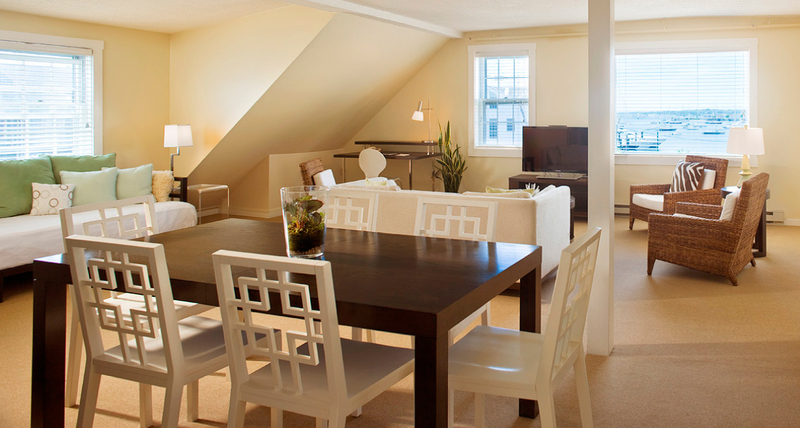 All of our Lofts and Cottages have state of the art high speed wireless internet, iPads, Frette linens and Malin + Goetz bath products. The Westerly Loft is located on the third floor above Christie’s and two event spaces which some may find noisy and does not have an elevator. The bedroom of the Westerly Loft is under the eaves and is considered cozy but small.